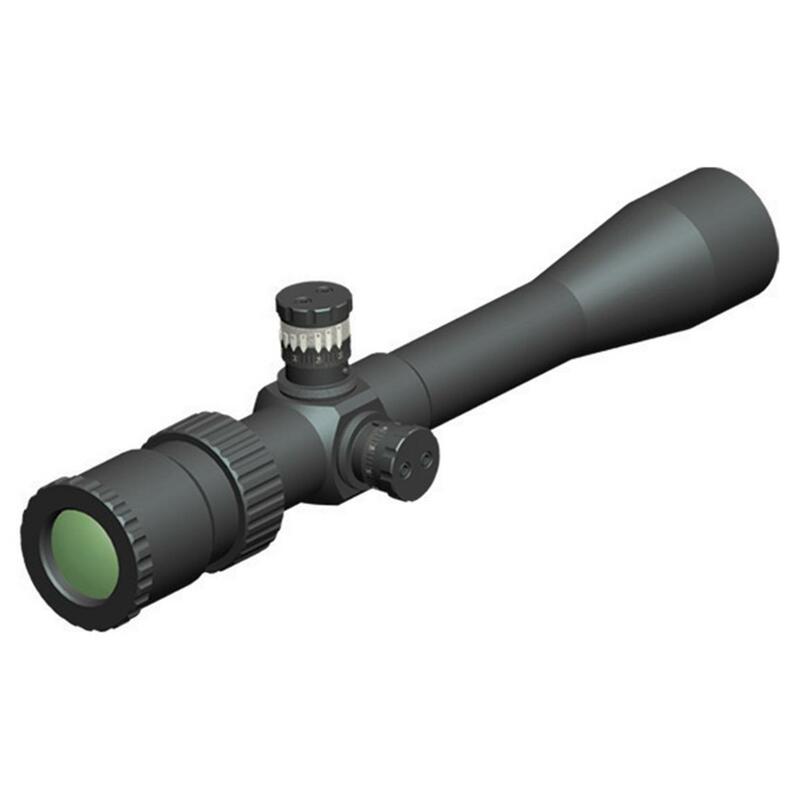 Hi-LuxTM 2.5-10x 44 mm ATR Uni-Dial Riflescope... takes the toil out of long-range shooting! Pre-program up to 10 windage / elevation settings with the Hi-LuxTM Uni-Dial Riflescope... offers conventional shooters a traditional scope with some modern tweaks! 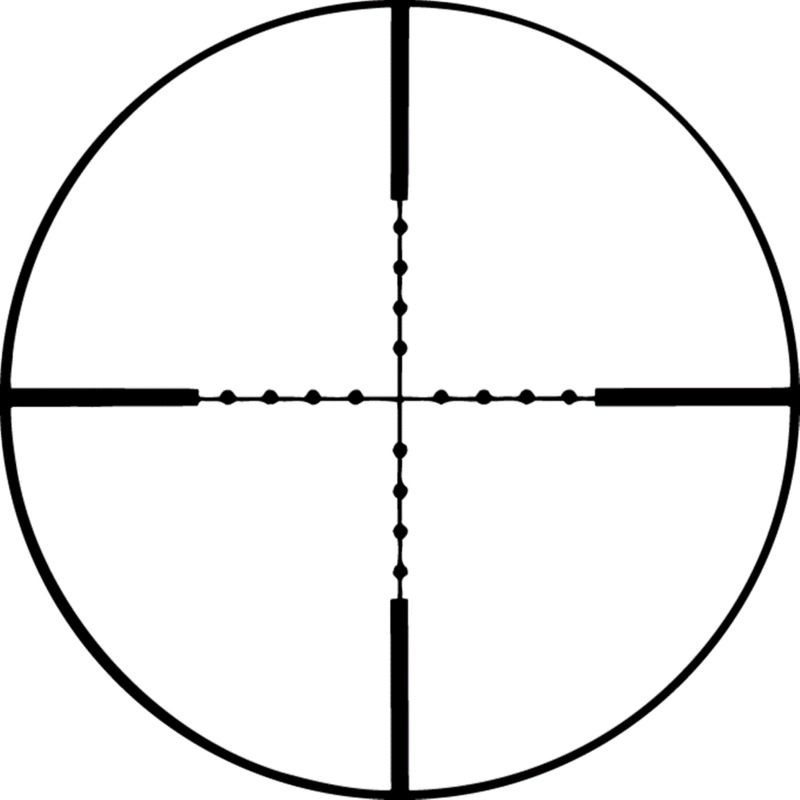 Use the movable indicators to set range zero points yourself! The dial is calibrated in minutes so that the Flags can be set according to the ballistic data. And like every other Hi-Lux scope, you get bright, fully multi-coated optics for shooting in low-light conditions. Perfect for hunting around dusk or dawn, when animals start feeling safe under the cover of dark. And best of all, you'll never have to worry about durability with 100% waterproof, shockproof and fogproof construction! Comes with an extended sunshade to keep the sun OUT! Eye relief is a comfortable 3"
Measures 13 1/5" long and weighs 15 2 / 5 ozs.